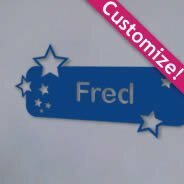 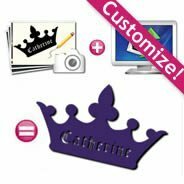 Customize your own lettering appliques! 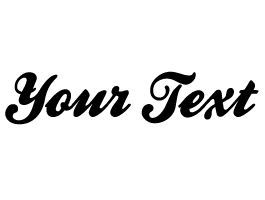 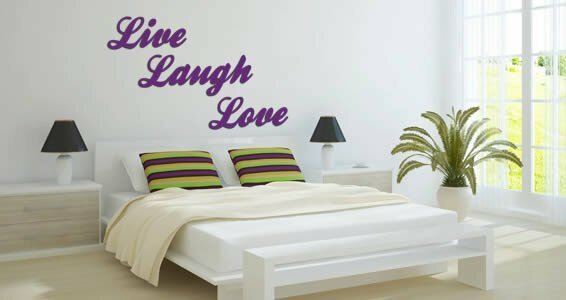 Enter your text, up to 30 characters and choose the total width for your wall applique (from 12" wide to 47" wide). 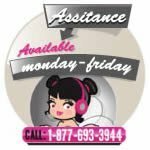 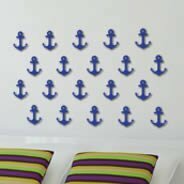 Easy to install our plastic appliques have a peel and stick backing for a quick mount. 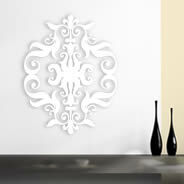 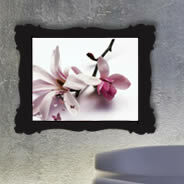 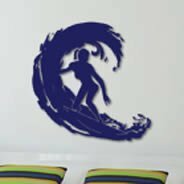 You can aslo paint our plastic wall appliques (use primer and paint from any hardware or paint store).